All our Masterclasses are designed with you and your clients in mind. This is not about ticking a box, this is to develop your technical and practical understanding of subjects and products that you discuss with your clients. 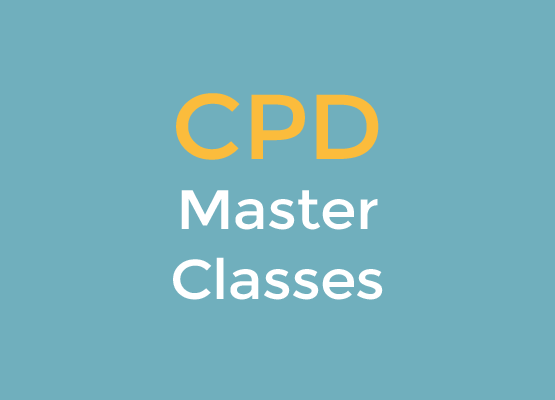 Our CPD sessions have been created and developed by John Reynolds our Pensions Guru and Michael Pashley, our Technical Director (Investment & Pensions). John is one of the country’s leading experts in the financial services education sector who has spent the last 20 years teaching, consulting, mentoring and writing on the subject of Defined Benefit Transfers. Michael is a Chartered Financial Planner with many years of experience working with investment bonds in a sales, technical, and advice capacity. He’s going to share with you his real life experiences and solutions gained over his career. A technical refresher on some key DB transfer issues and an update to get you ready for the TVC and APTA changes. Available now. A practical look at investment bond planning considerations. We go behind the scenes and explain how life offices work, how bonds are administered and how life offices make decisions. Available now. Drawdown, death benefits and retirement income investment portfolios are all carefully examined. This is essential viewing for any drawdown focused adviser. Available now. These allowances are essential for Advisers to understand, particularly tapered AA taking hold on High Net Worth clients. Available in February 2019. A pragmatic consideration of IHT planning techniques, including a technical referesher and practical options such as life cover, gifting, trusts and IHT effective investments. Available in April 2019.